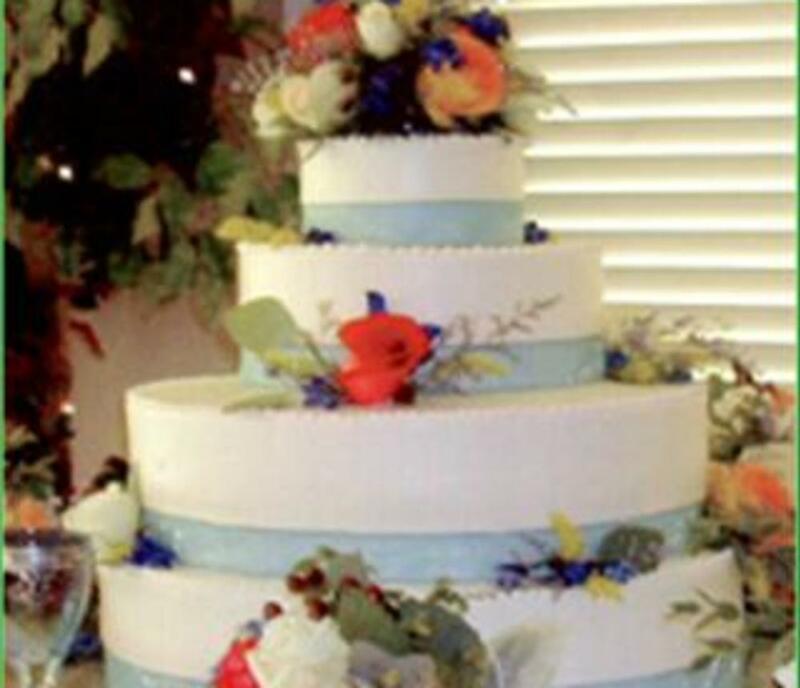 Let Sugar Plum Bakery create your Wedding Cake for your special day. We guarantee your cake will taste as good as it looks. Endless options are available to customize your cake. Cake styles and designs, colors and fillings can be overwhelming, but we will work hard to make sure every detail is just right for you. 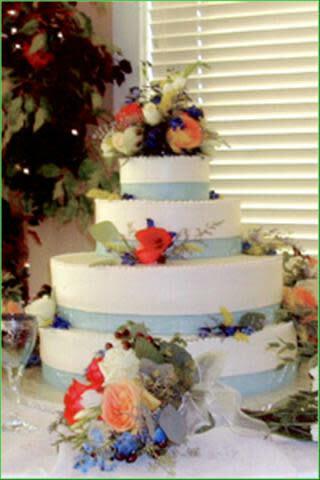 We can create gorgeous tiered cakes, heart-shaped cakes, square cakes, and sheet cakes. We can add fresh flowers, silk flowers, chocolate seashells, and fountains. No matter how intricate or simple, how big or small, we can make the cake of your dreams.